﻿Welcome to Alvarez Fine Art Studio! 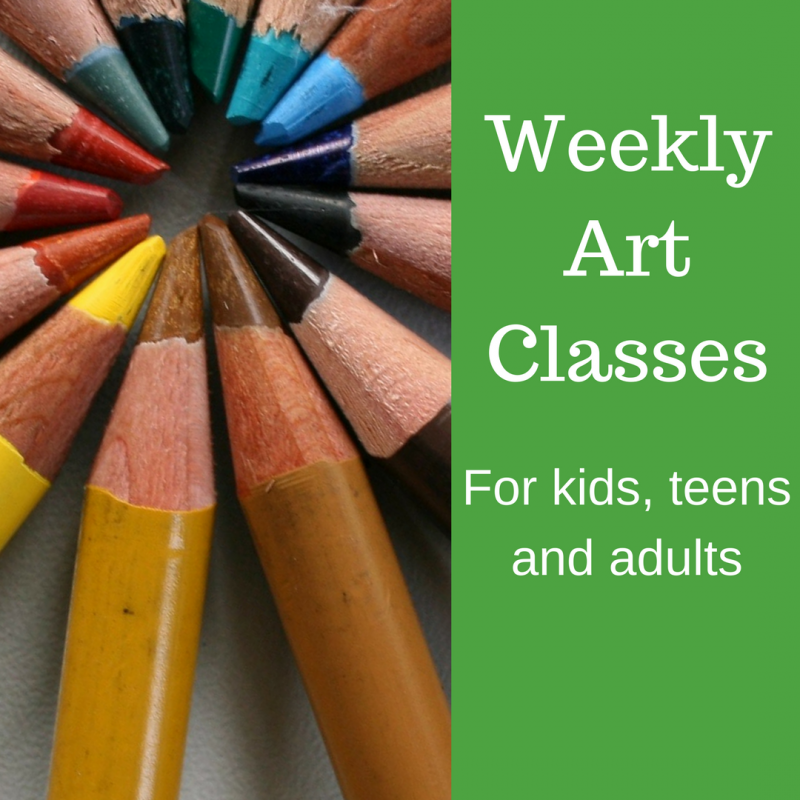 A Fine Art Studio providing Drawing and Painting lessons for Children, Teens and Adults in the City of San Fernando and surrounding Northeast San Fernando Valley communities. 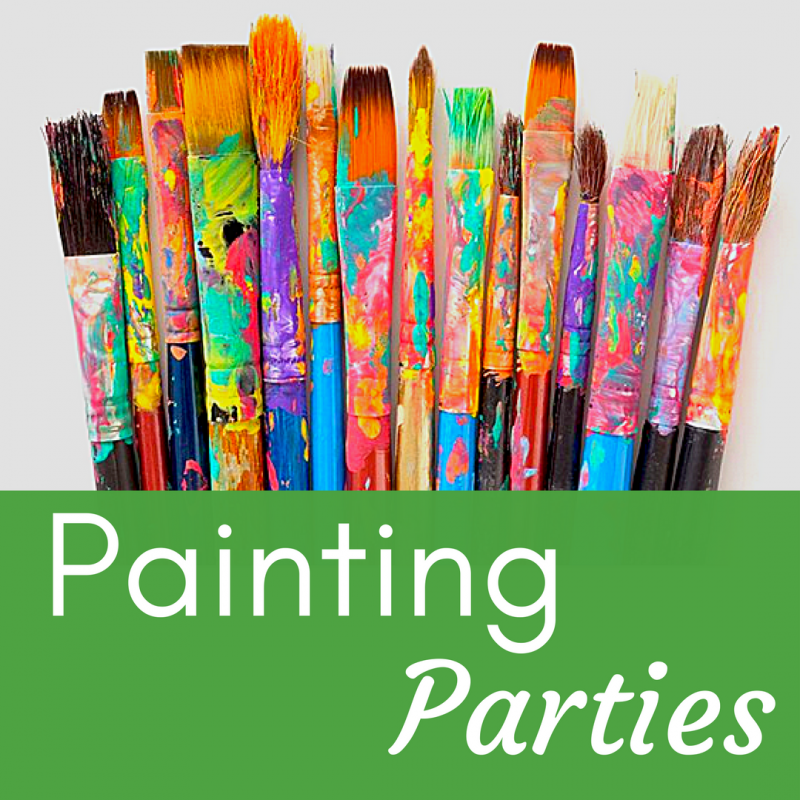 Please click images below to find out more about my art classes or painting parties!